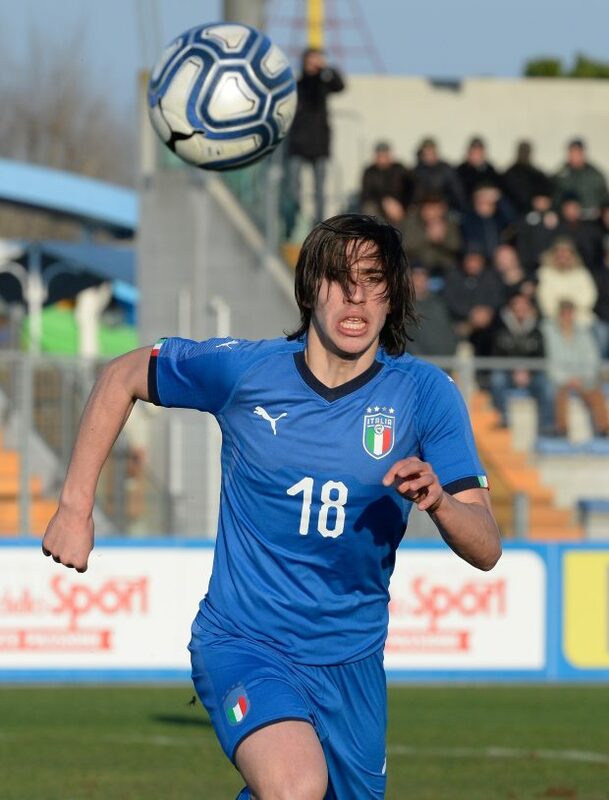 Chelsea linked midfielder Sandro Tonali has insisted that he is not losing sleep over his future at the moment and wants to wait until the end of the season to decide on his next step. The 18-year-old midfielder broke into the Italy squad last year on the back of his performances for Brescia in the second tier of Italian football. His showing in Serie B has been enough to attract the attention of most of the top clubs in Italy and Inter, Juventus, AC Milan, Roma and Napoli are keeping close tabs on him at the moment. Tonali has also attracted interest from the Premier League with Chelsea and Manchester City both widely credited as suitors. But the midfielder remains calm about the situation and wants to end the season well with Brescia, who are vying for promotion to Serie A. He indicated that he does not want to think about his future until at least the end of the campaign. “I live in the moment and I am calm”, the midfielder told Italian outlet Tutto Mercato. “I have Brescia in mind and the goal is to finish the league as well as we started." And Tonali insists the speculation is not affecting him.